What one should read these days? 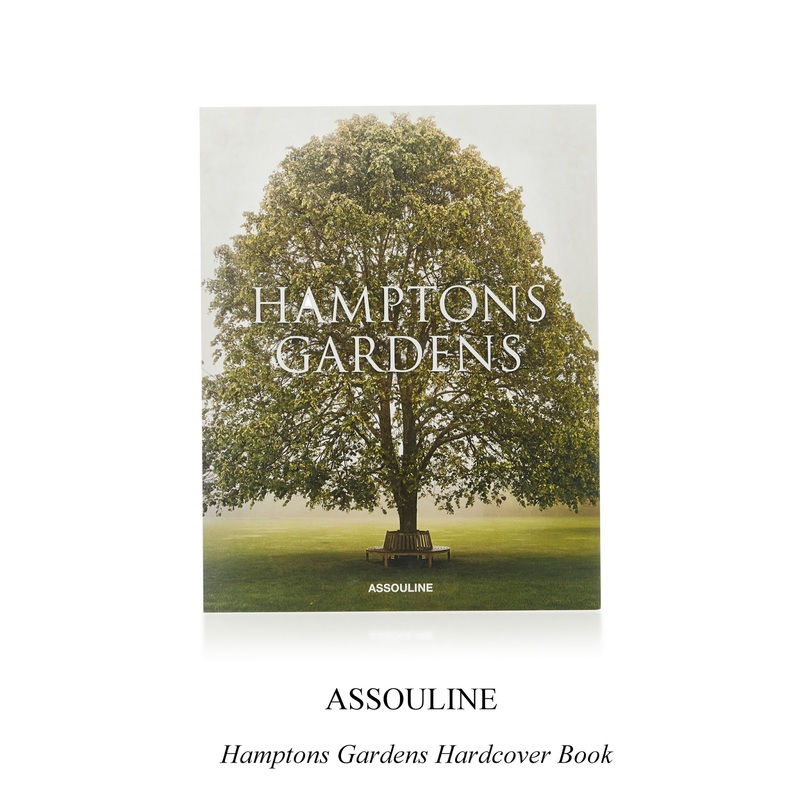 Assouline's Hamptons Gardens book by Jack deLashmet. What to expect from it? Picturesque landscapes in private estates in Southampton, Montauk, East Hampton's Georgica Pond, and even the famed Grey Gardens.